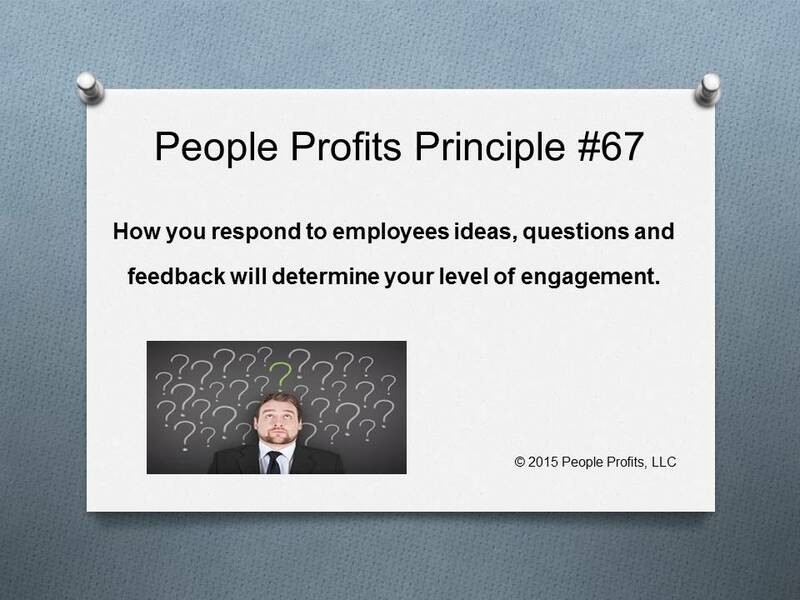 Do your employees drive you crazy with questions? Hard questions to answer? Questions they should know the answer to? Questions about things that are not their business? Irrelevant questions? Questions about issues you do not want to talk about? Can you see this as not an intrusion but an opportunity? An opportunity to again try and get your message out? There are times when you can not talk about things - tell them why and as much as you can. Are you as frustrated with the issue as they are? Tell them that and ask for suggestions. How can we fix this problem TOGETHER.